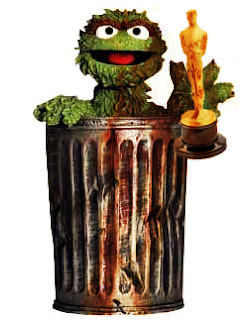 I grew up with this particular Oscar. I have zero creative skills but I know how to be very appreciative. So now I'm a happy follower. Stay safe!